I'm just finishing up work on a fun dinosaurs exhibition for The Children's Museum in West Hartford, Connecticut. 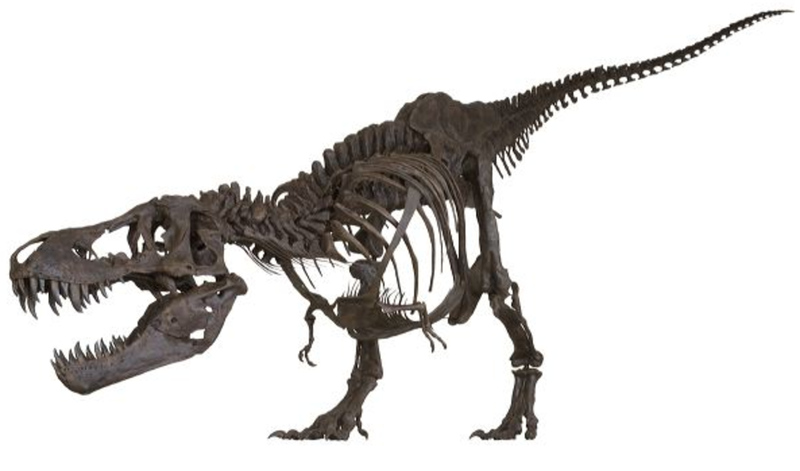 While we've been lucky to get some real dinosaur and fossil materials from our creative partners to use, there are times that using cast or realistic replicas in an exhibition are the way to go. Black Hills Institute of Geological Research Inc., has long been recognized as the world’s finest paleontological and earth science supply house. 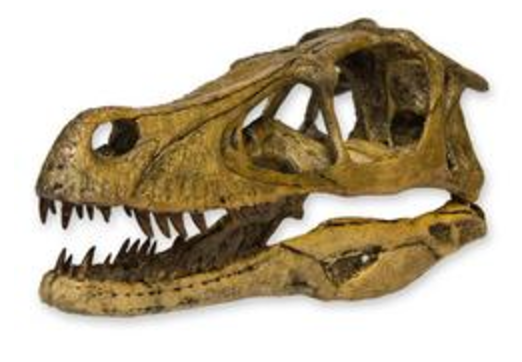 The Institute’s primary business is supplying professionally prepared fossils, fossil casts, and mineral specimens for research, teaching, and exhibitions. Skulls Unlimited International is the granddaddy of commercial skull cleaning and processing dealers. 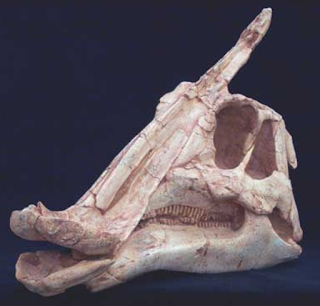 They also sell high quality replicas in addition to their natural bone products. 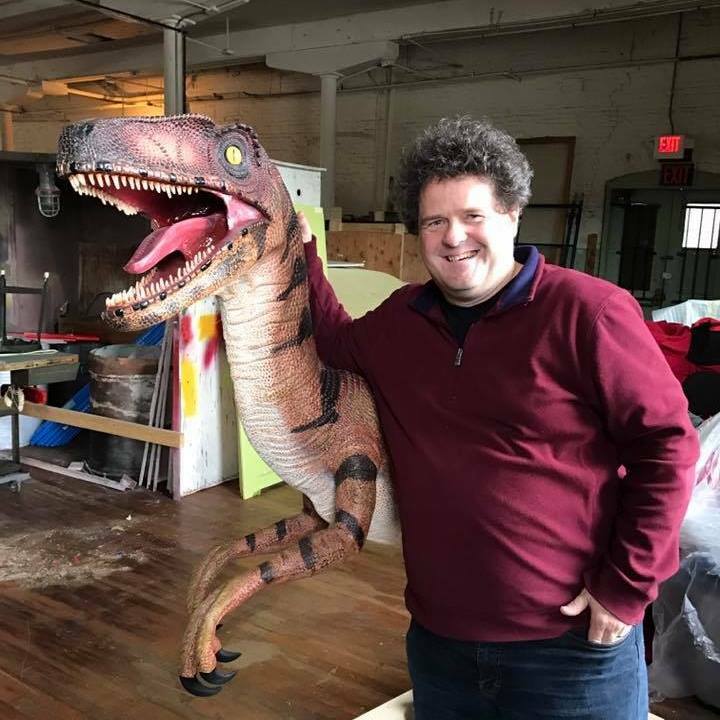 As the name implies, Dinosaur Resin Replica sells resin statues and models of dinosaurs of all shapes and sizes (including the raptor I'm pictured with at the top of this post!) 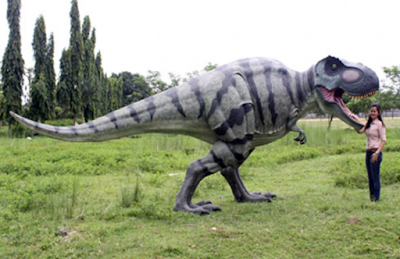 They sell statues and models of other types of animals as well. 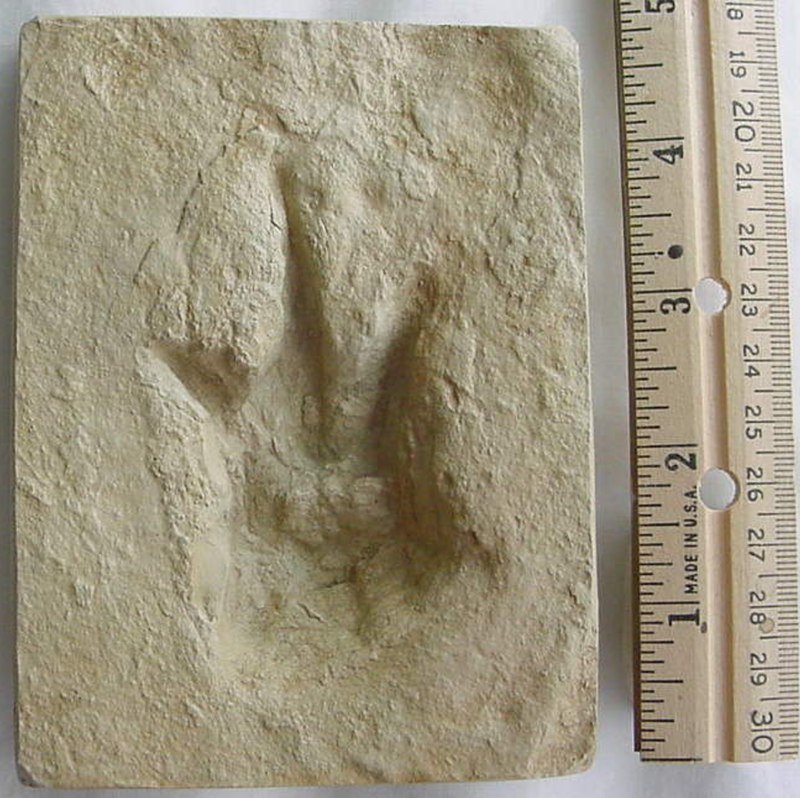 Glen at PaleoScene really does a great job creating museum-quality reproductions produced from original fossil specimens. 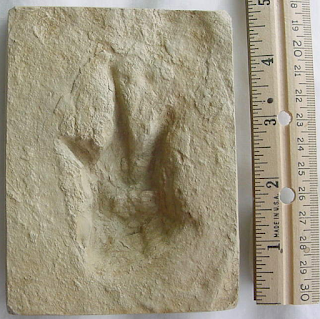 Their catalog includes a variety of well-preserved and historically important specimens from several different geologic periods, as well as one of the largest selections of dinosaur and pre-dinosaur track casts available anywhere. You can also purchase real fossils in bulk (great for simulated fossil dig exhibits!) from PaleoScene as well. Prehistoric Planet bills itself as "The Museum where you can purchase every exhibit!" Leaving that aside, the website does sell a wide range of items, including some hard-to-find cast replicas. I hope you find some good information and inspiration at the websites above. If you have some of your own suggestions for prehistoric paraphernalia purveyors that you've used for exhibits projects, let us know in the "Comments" section below!